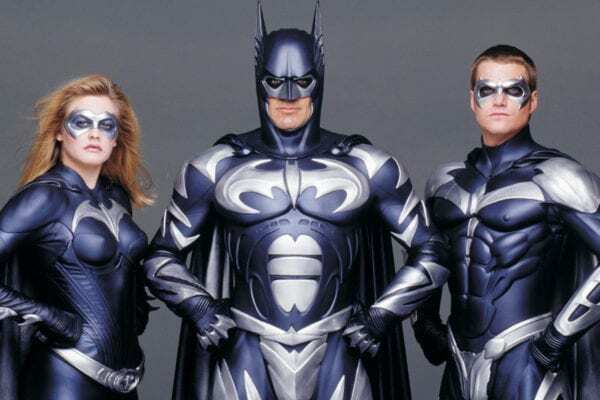 Alex Kurtzman discusses his disastrous Batman movie pitch to Warner Bros.
After Joel Schumacher brought the franchise to its knees with 1997’s Batman & Robin, Warner Bros. spent several years attempting to relaunch the Batman franchise – most notably under director Darren Aronofsky and writer Frank Miller with their Batman: Year One take – before Christopher Nolan came in and struck gold with 2005’s Batman Begins. 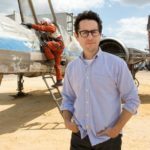 Speaking to The Hollywood Reporter, The Mummy director and Star Trek: Discovery showrunner Alex Kurtzman has revealed that he went in to WB to pitch a Batman movie prior to Nolan’s appointment, but the meeting turned into a disaster as he wasn’t aware that the studio was looking to ditch the campy tone of the Schumacher movies. Given how successful and influential Nolan’s Batman movies were, I think we can all be thankful that Warner Bros. was looking to change up the tone of the franchise, although it would still be interesting to hear what Kurtzman may have had planned for his take on the Caped Crusader.